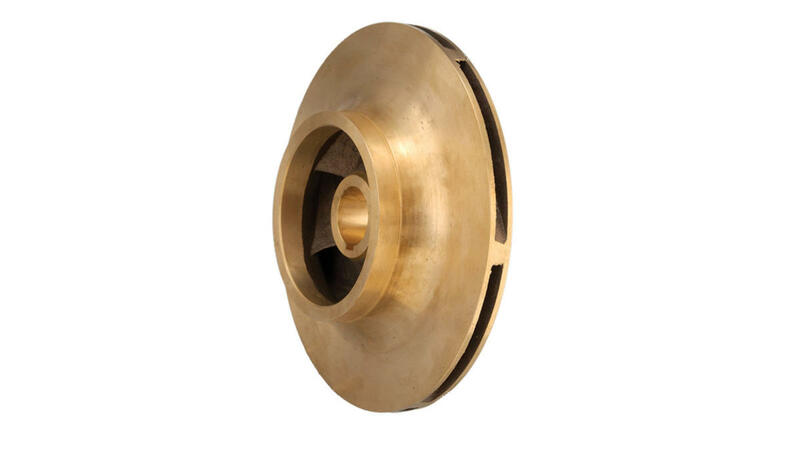 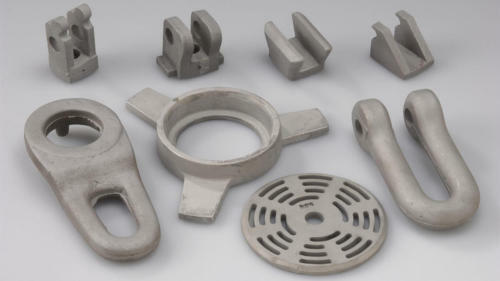 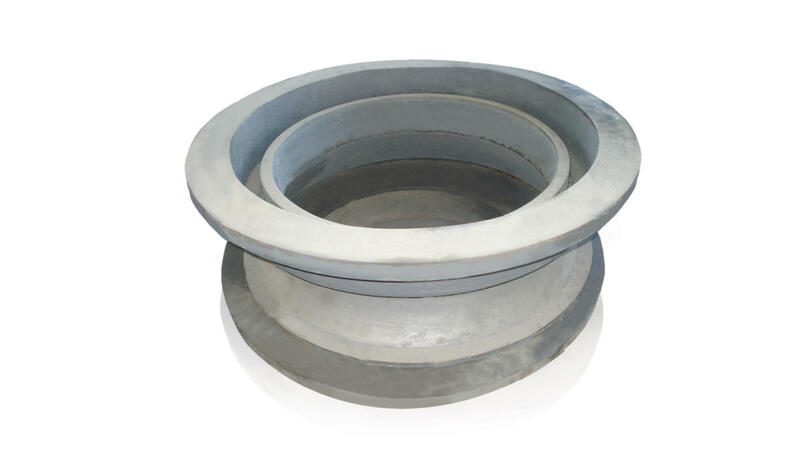 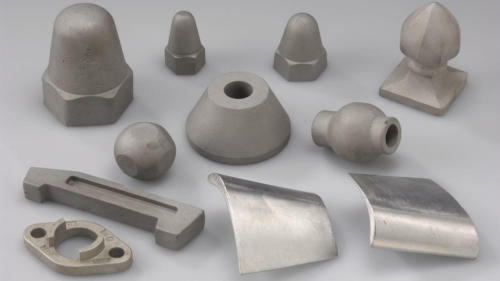 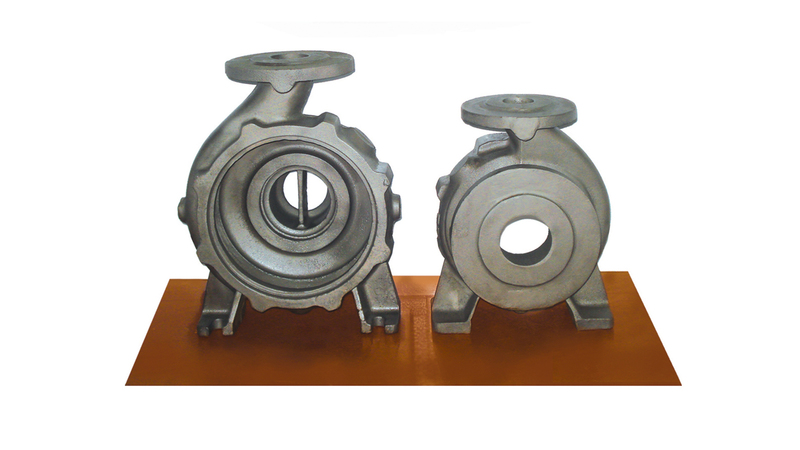 In our company’s foundry, in Amaliada, casting high quality parts are manufactured from 1gr to 1000kg of high precision, for the industrial and maritime sector, and for the chemical-military and aeronautics industry. 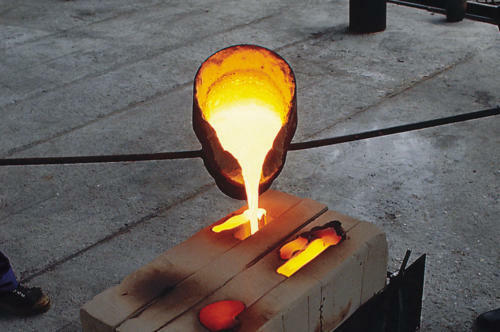 The Lost Wax method is the oldest, chronologically, casting method -it is known since ancient times- and is principally used in the manufacture of items of a high precision and of a flawless surface. 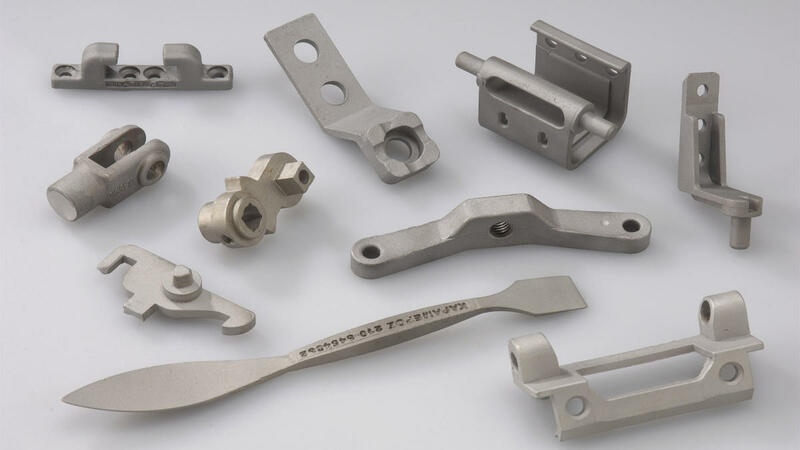 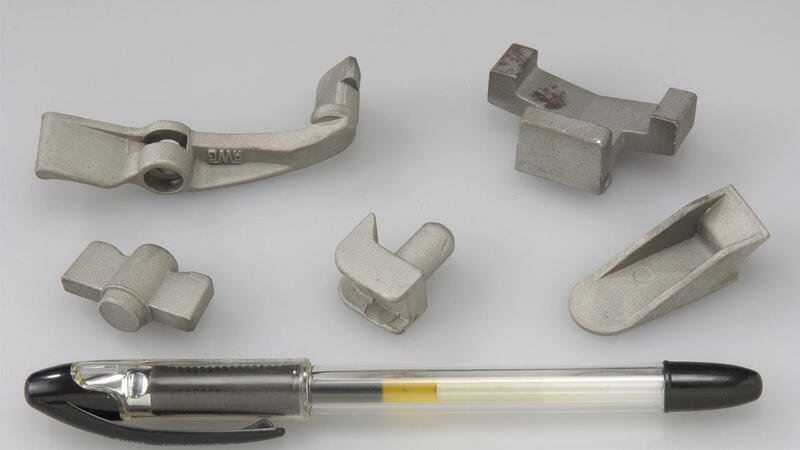 Generally, this method has significantly contributed to the manufacture of high precision parts, in many industrial sectors. Stainless Steel and its alloys.